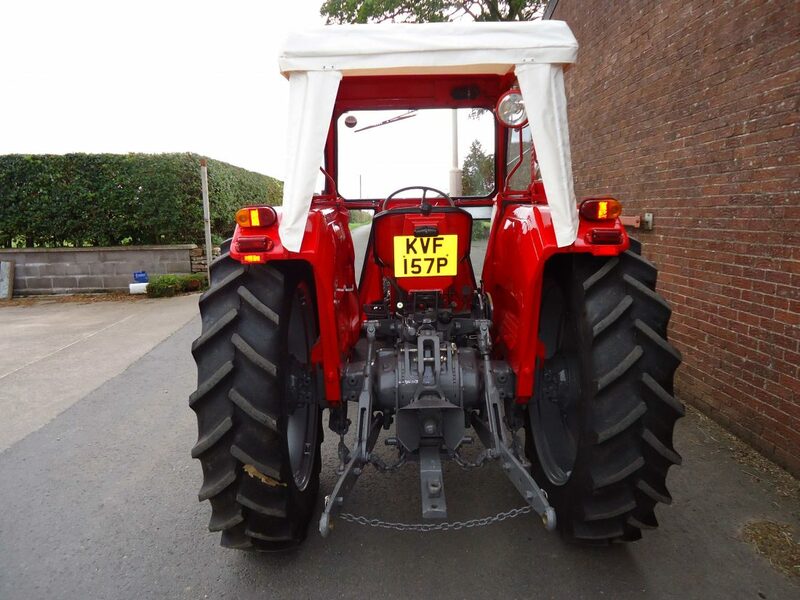 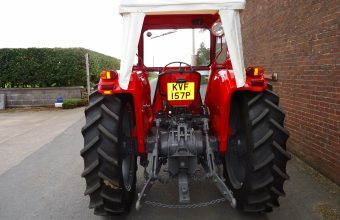 Purchased at a Cheffins sale in Harrogate, this tractor has original tin work and a new flexi-cab fitted. 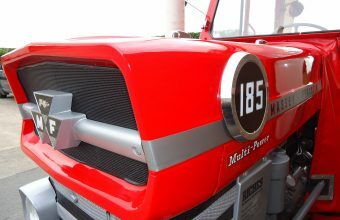 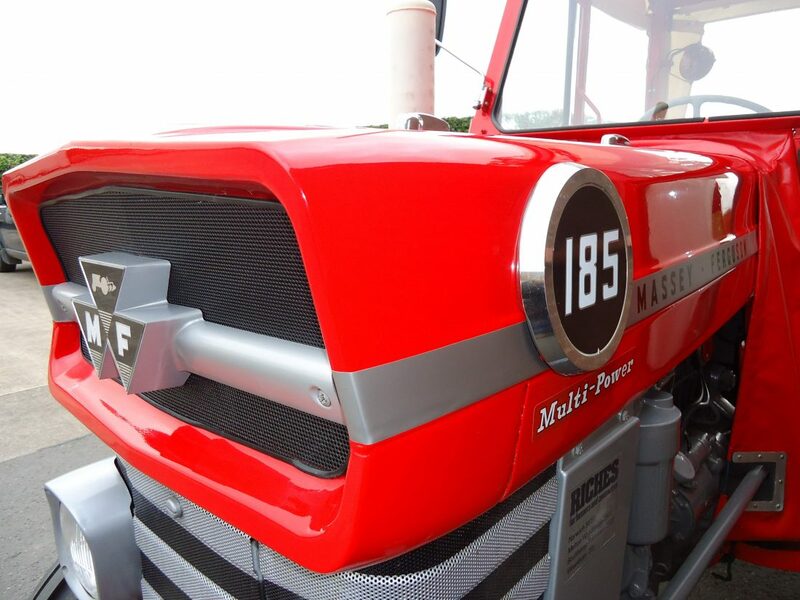 Vintage Massey Ferguson is a showcase of the Barbour collection of vintage tractors. 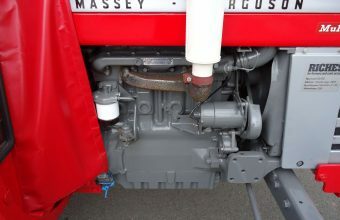 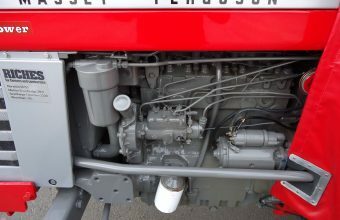 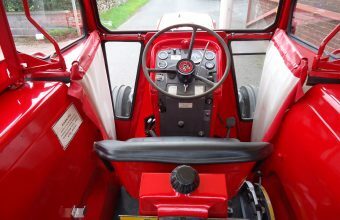 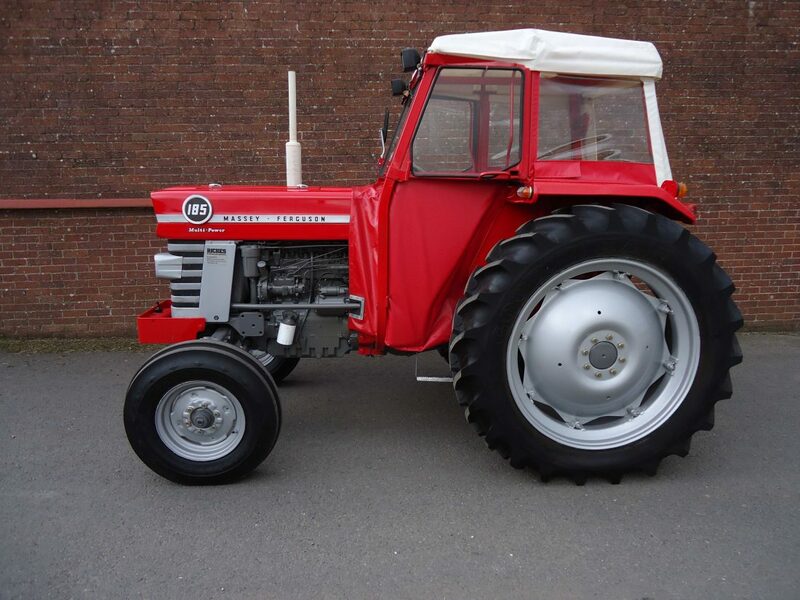 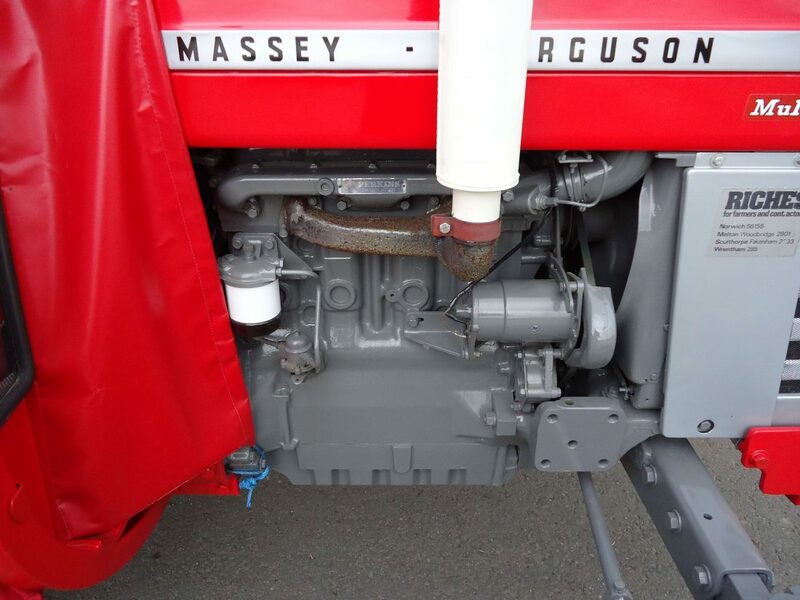 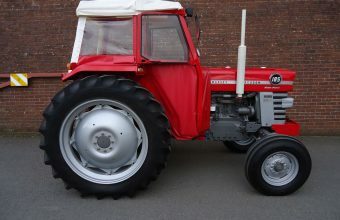 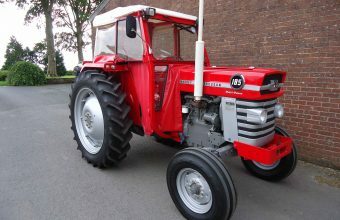 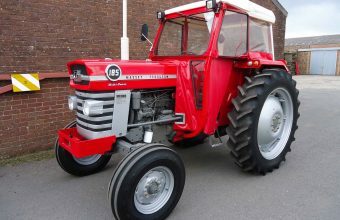 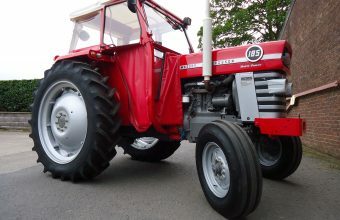 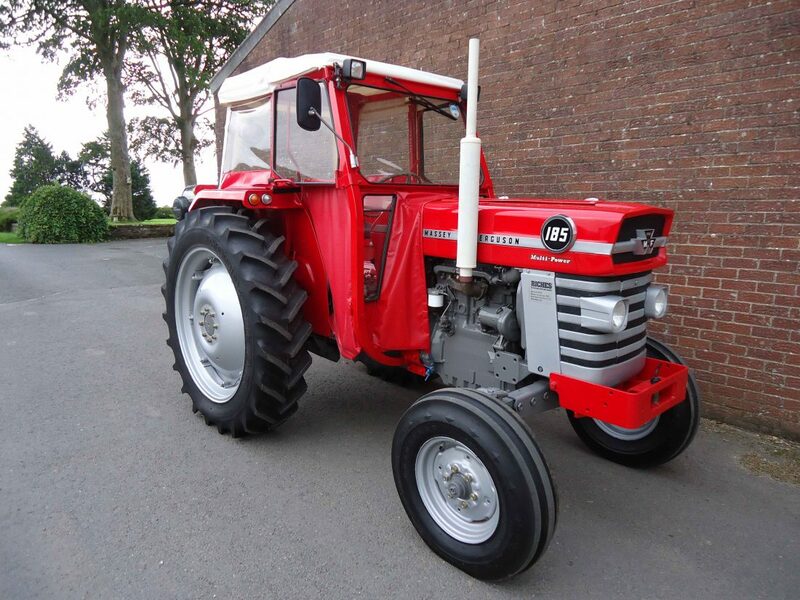 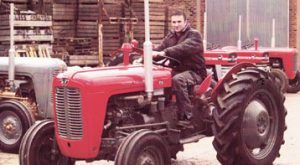 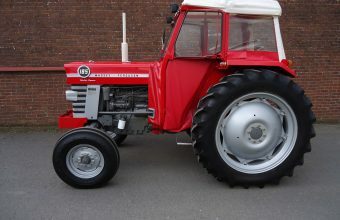 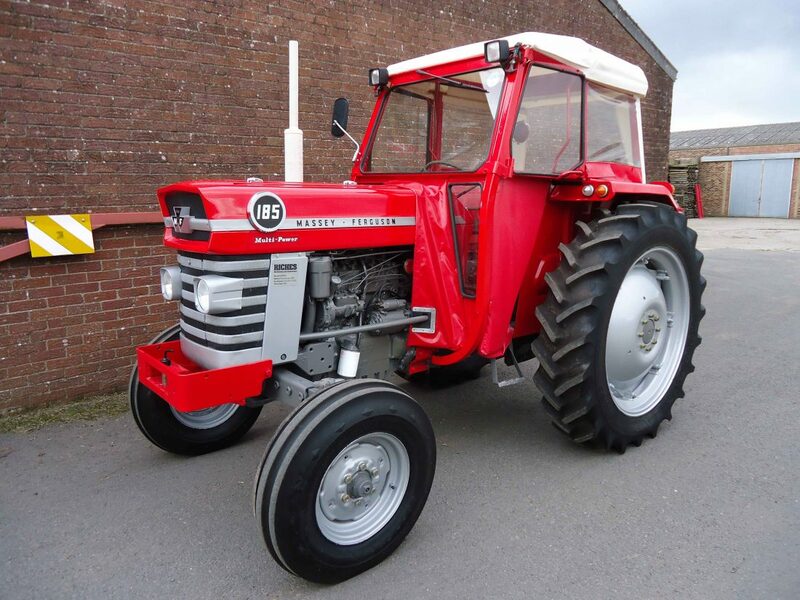 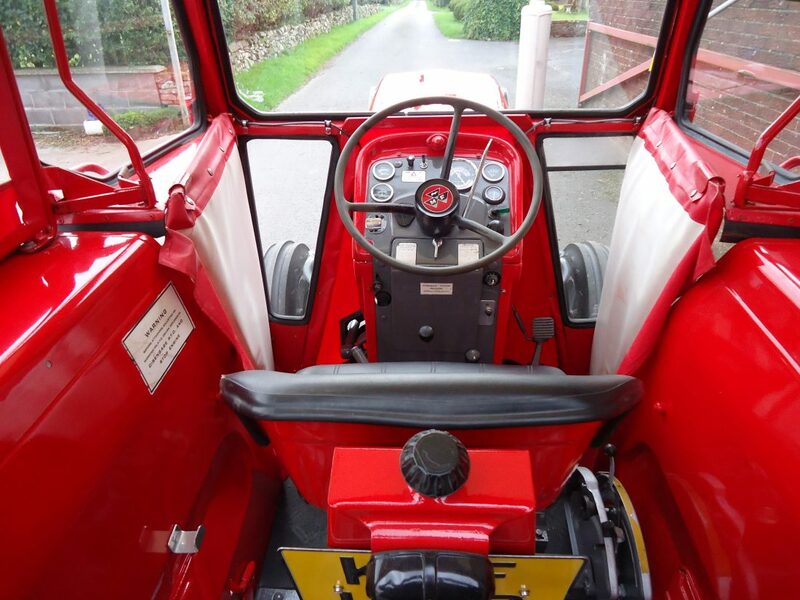 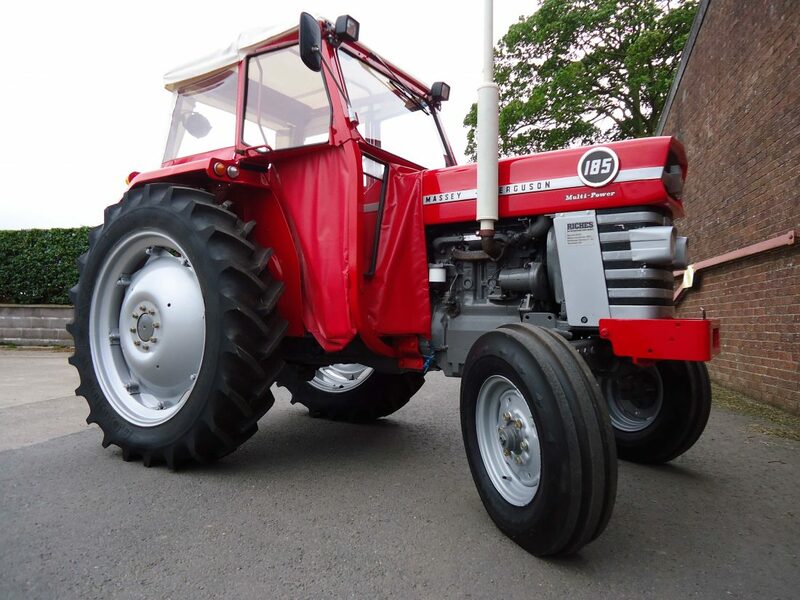 Stuart Barbour established the collection in 1997 following the restoration of his grandfather’s Massey Ferguson 35 when he was just 14 years old. 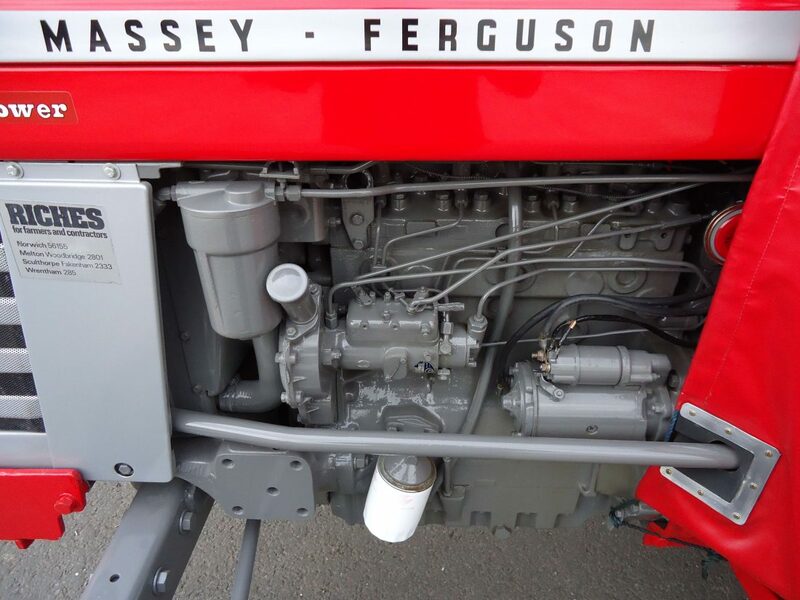 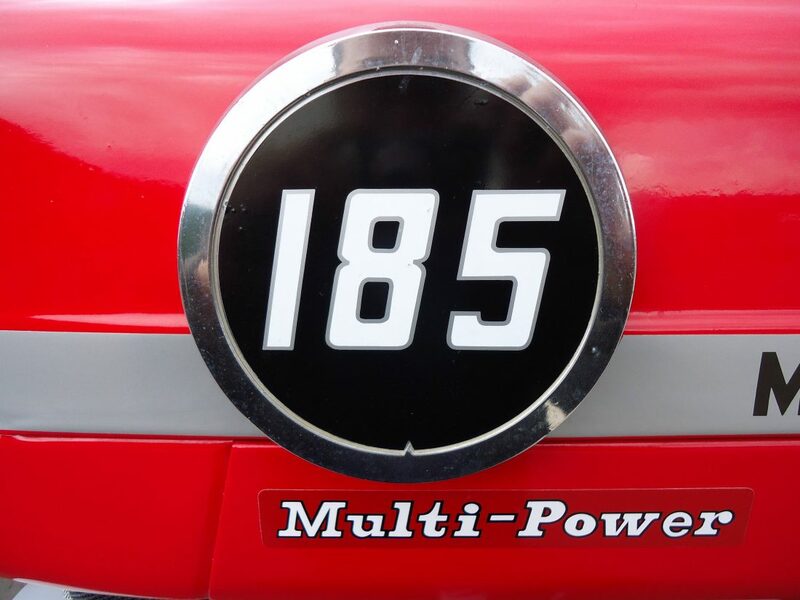 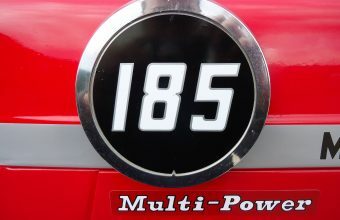 The collection currently numbers more than 50 tractors and items of machinery, including rare and highly sought-after models such as a 1937 Ferguson Brown, Ferguson TE20’s and Massey Ferguson 35, 35X, 130, 135, 148, 165, 168, 178, 188, 265, 550, 565, 575, 590 plus many many more. 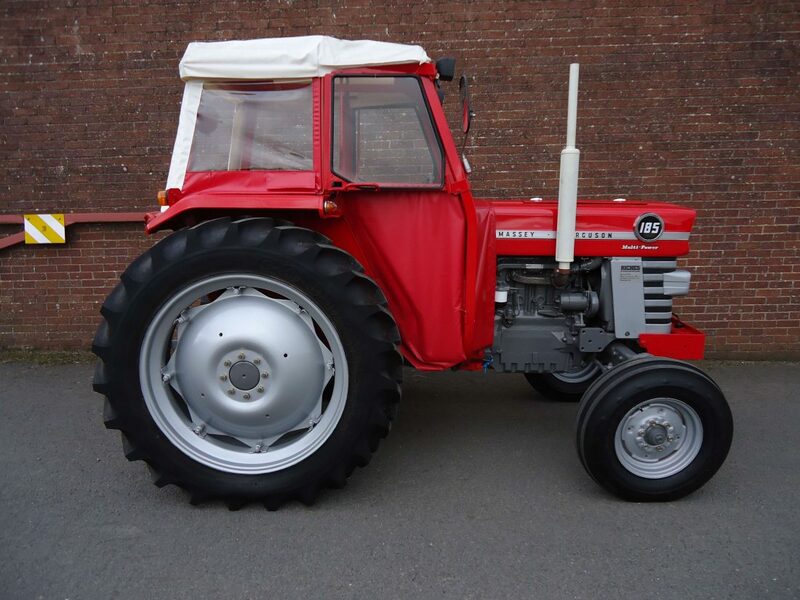 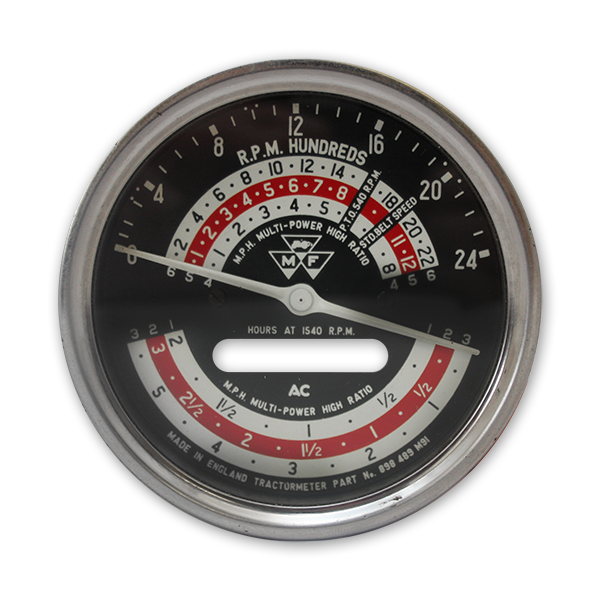 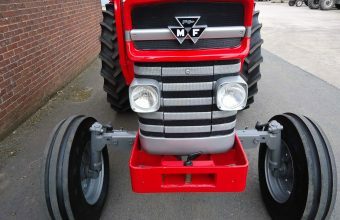 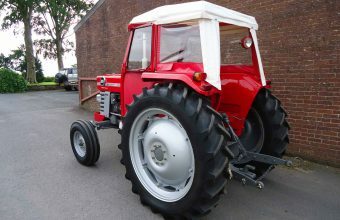 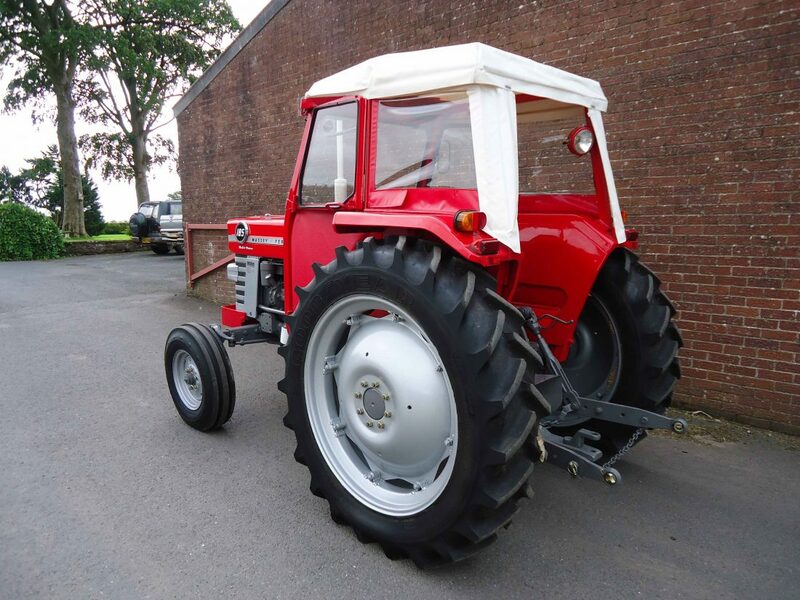 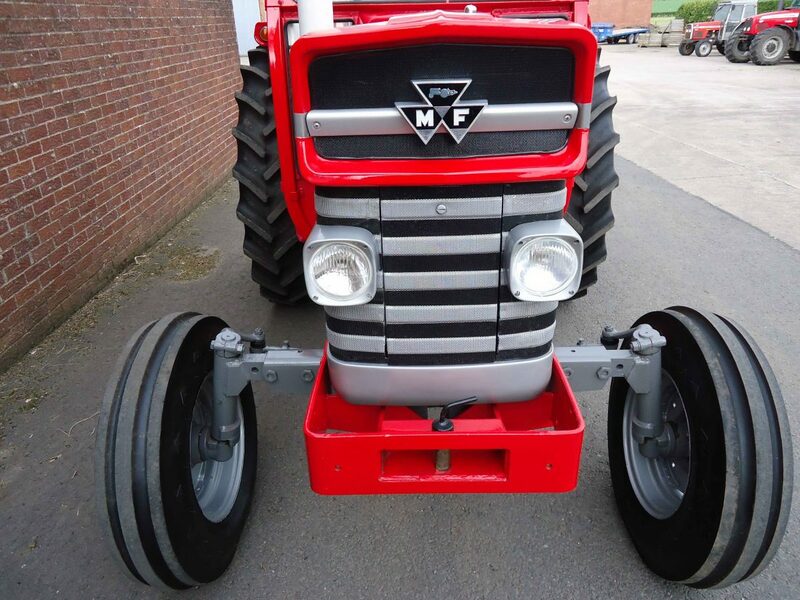 Browse the collection in the My Tractors section to find out more about the various makes and models. 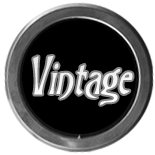 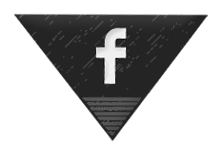 Check out the latest update to the Visits / Events section following recent tours from American and Australian enthusiasts.